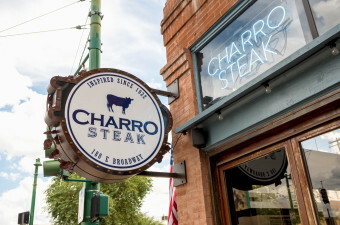 El Charro Café, Charro Steak’s sister restaurant, is America’s oldest Mexican restaurant in continuous operation by the same family. 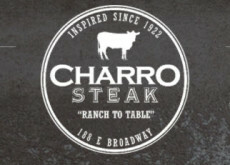 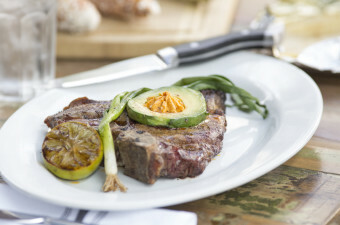 Charro Steak’s menu offers traditional Mexican dishes brought to life by America’s First Family of Mexican Food. 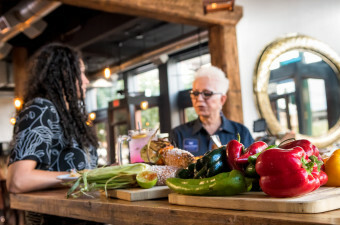 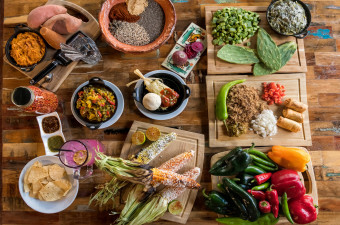 The flavorful and original dishes that come out of the Charro Steak kitchen are tied in their Sonoran roots making them authentic as they are flavorful.